According to Hindu astrology, Shani is believed to be one of the most powerful planets of the solar system.It signifies sorrows, misery, death, old people, loss and sufferings. Mostly, people fear from sade sati. However, it depends upon the placement of shani in one’s horoscope. If shani is placed in bad houses, then it turns to be malefic and if it is placed in friendly houses or one’s own house, then shani blesses that individual with good health and prosperity. The rewards or punishments based on one’s deeds are conferred upon the astrological period in every individual’s life. This phase is called the ‘Sade Sati’. Each person goes through this phase of Sade Sati dosh through some or the other point of time in their lives and can’t escape from the pain and sufferings this sade sati dosh brings to them. The sade sati is a period of 7 ½ years. This period is full of challenges and can either make you rise in life or take you downwards depending upon the past deeds of a person. The Dhaiya period of Sade Sati is the small panoti and is not as negative as the sade sati. The rising phase– It occurs when shani transits in the 12th house from the Moon. The Peak phase-This is the most difficult phase in one’s life. Shani transits over the natal Moon. The Settling phase-Shani transits in the second house from Moon. It is said that you cannot change your previous birth deeds but you can definitely reduce the evil effects of Sade sati by performing good deeds in present. 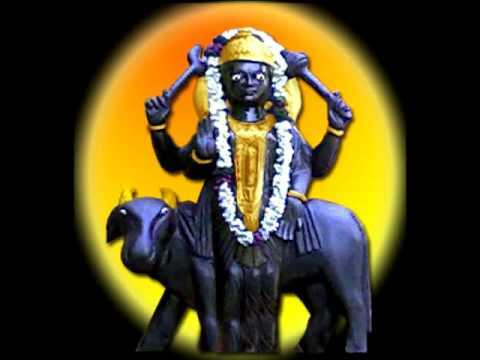 If you really want to appease Lord Shani and remove sade sati dosh then you must start committing good deeds and do kind acts such as donation, speaking politely with everyone, respecting your elders etc. Pray to Lord Hanuman on Tuesdays and Saturdays to ward off the evil effects of Sade sati. Donate black lentils, mustard oil, blankets, black clothes etc to poor people on Saturdays. One must abstain from drinking on Saturdays and Tuesdays to receive his blessings. You can place a horse shoe at the entrance of your main door of your house. You must chant the shani mantra ”Om Sham Shanichraya Namah” during the sade sati period to calm down the negative effects of Sade sati. You can wear black colors on Saturdays but avoid buying black colored clothes on Saturdays.